Who doesn't love Ice Cream? 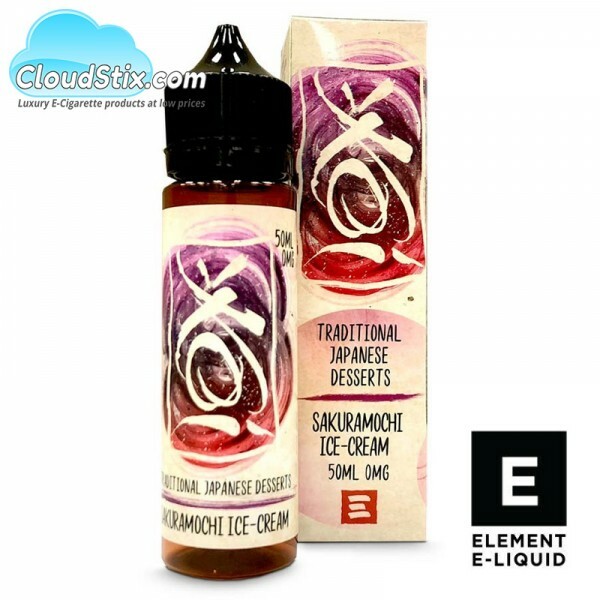 Here you have a delightful Ice Cream with Black Cherry sauce served up in a 60ml bottle with 50ml of e liquid. Flavour is real rich ice cream with Black Cherry sauce topping. Element Koi Sakuramochi. Flavour Profile: Sakuramochi Koi E Liquid. 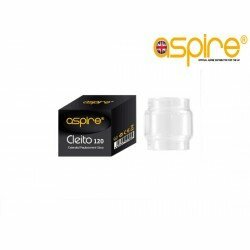 Castella by Element Koi E LiquidSometimes simple blends are the best, and here you have straight..
Yatsuhashi by Element Koi E LiquidRice Pudding is a tough flavour to crack in E Liquid... many f.. 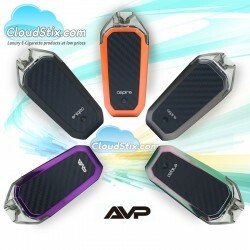 Aspire AVP Kit UKAspire are back with a very nice little pod system introduced for 2019. The..
Yuzu by Element Koi E LiquidClassic Lemon Meringue with some awesome Yuzu to give it the edge al..